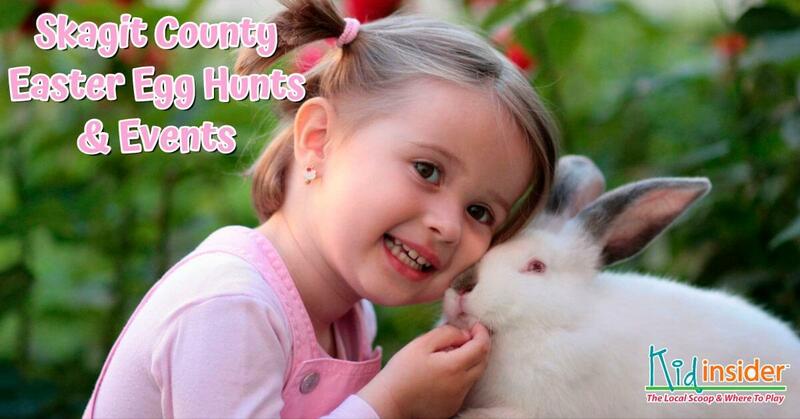 The 2019 Easter Egg Hunts & Events in Skagit County Guide will save you time finding fun things to do with your kids this Easter! Looking for an Easter Egg Hunt or where you can get Easter Bunny pictures? I've got you covered! A HUGE Thank You goes out to the sponsors of the Easter Guide! Please make sure to mention you saw them here! CLICK on the events below to HOP on over to more detailed information! Submit new events at the bottom of this page. Kids LOVE to hunt for eggs! Whether it is an Easter Egg Hunt for toddlers and the eggs are laying on the ground or an Easter Egg Hunt for teens and they get to use a flashlight to hunt at night, excitement fills the air before they hear the word "GO"! 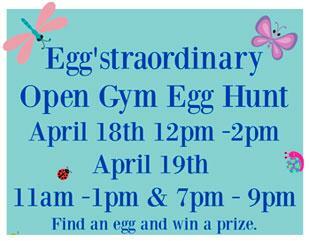 All three of the Ground Zero Gymnastics Open Gyms will offer a free Egg'straordinary Egg Hunt during open gym! They will have eggs placed around the gym with numbers hidden inside. Once you find an egg, you can exchange that egg for a prize out of the prize basket with the corresponding number. The egg hunt will start promptly at the beginning of the open gym and will last until all eggs are found. Hop on down to the Children’s Museum of Skagit County at The Outlet Shoppes at Burlington for their Egg-Tastic Egg-Hunt Egg-Stravaganza!! New museum means new places to hide things! Light refreshments will be served. Join Promising Futures Preschool staff for their first Annual Hippity Hoppity Easter Blessings Event!! There will be an egg hunt for three age groups and then fun filled games & activities afterwards. Easter Rock Fidalgo is an all day island wide Easter painted rock hunt. Participants are asked to paint 5 rocks each and hide them and then hunt for rocks that others have hidden. This is a chance to enjoy the outdoors with your family! Share the rocks you find by re-hiding them. Bring home your favorite for a reminder of a fun day! Relay for Life of Skagit is putting a new spin on Easter! They are having a nighttime Easter Egg Hunt hosted by Eagle Haven Winery. This is an event for kids of all ages. They also have a teen zone with Karaoke and a photo booth, snacks, games and of course an Easter egg hunt in the dark! $5 kids and parents are free. Prepurchase tickets through link in Facebook event. You're invited to Hunt Easter Eggs in their Countyards and if raining it will be in the building. Prizes and cookies will be given out! We cordially invite all kids up to age 10 plus parents, grandparents, aunts and uncles to our Annual Country Meadow Village Easter Egg Hunt (rain or shine). We'll have candy filled eggs placed by the Easter Bunny (and helpers) for the kids in our two courtyards. There will also be two special SILVER eggs to find! Afterwards, we'll enjoy some of our famous homemade cookies and punch. Get ready for the mad dash for lots of eggs! Come to Storvik Park for the Anacortes Easter Egg Dash. We will meet under the lights @ Storvik Park to go over the rules of the “hunt". Thousands of plastic eggs will be hidden in the park. There is a seperate section for the little ones. Once the dash for eggs begins they will go quickly so make sure you are on time! Don’t forget to bring your basket. We are planning to hold the event rain or shine so dress accordingly for the weather. Fun & games including face painting, crafts, photos with the Easter Bunny, a petting zoo and a bouncy house! This Easter Egg Hunt is sponsored by Trinity Lutheran Church & Preschool, Mount Vernon Presbyterian Church & Mount Vernon First United Methodist Church. This year it will be held at the Presbyterian Chuch. This Easter Egg Hunt is hosted by Burlington-Edison Kiwanis Club. The hunts will be separated into age groups: 0-3yrs; 4-5yrs; 6-8yrs. The event kicks off at 10am sharp and moves rapidly through the age groups. Don't be late! The La Conner Easter Egg Hunt is hosted by the La Conner Firemen's Association for La Conner's kids in Pioneer Park. Sponsored by the Clear Lake Fire Department at Clear Lake Elementary School. Don't be late - the eggs go fast! 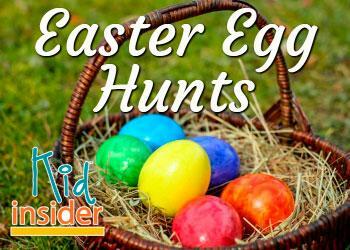 Join Jungle Playland for an Easter Egg Hunt in their back field. Inspire Church will be hiding 5,000 Easter eggs for the kiddos to find. They'll also have bounce houses, carnival games, cotton candy and popcorn for free. A taco truck and the Kona Ice truck will be there as well. The Easter Egg Hunt in Lyman has treats & prizes for all kids in the community! Bring your own basket to the Lyman Elementary School. This is a community event completely funded by donations. Your support is appreciated!! Join the Family Life Assembly for their Easter Egg Hunt. They are giving away tons of prizes, with 6 Grand prizes. food concessions available and 15,000 eggs full of candy. They will also have a special sing along time inside after the conclusion of the egg hunts where they will draw for the Grand prizes. This community Easter Egg Hunt is held at the Concrete Elementary School. Candy filled easter eggs & candy are spread throughout the grass waiting for your little ones to hunt. The Wildcat Steelhead Club puts on this annual Easter Egg Hunt with the City of Sedro-Woolley. Don't be late or it will be over! This Easter Egg Hunt is held at the gorgeous Ovenell's Heritage Inn and there will be prizes and fun for all ages! Held right after the Concrete Easter Egg Hunt. All activities will be held indoors for a safe, weatherproof experience (also wheelchair accessible). Please be sure to bring your own basket to gather eggs in. The eggs will need to be returned after they have been opened and the candy removed. The Easter Bunny will also be in attendance. Please RSVP - contact info in event. All activities will be held indoors for a safe, weatherproof experience (also wheelchair accessible). Please be sure to bring your own basket to gather eggs in. Beeper eggs will be exchanged for candy after the hunt. The Easter Bunny will also be in attendance. Please RSVP - contact info in event. Story and crafts for kids babies-12 years will begin during our Service hour at 10:30 am at Hillcrest Church. Snacks, face painting, games, egg hunts, photo booth with the Easter bunny, bounce house, etc. will kick off right at 11:30 am. All families from the community are welcome and the event is totally free. The annual Easter Egg Hunt begins in the courtyard at 1pm. The Easter Bunny will be there for pictures with families and kids. The Anacortes Lions Club sponsors this Easter Egg Hunt at Causland Park. 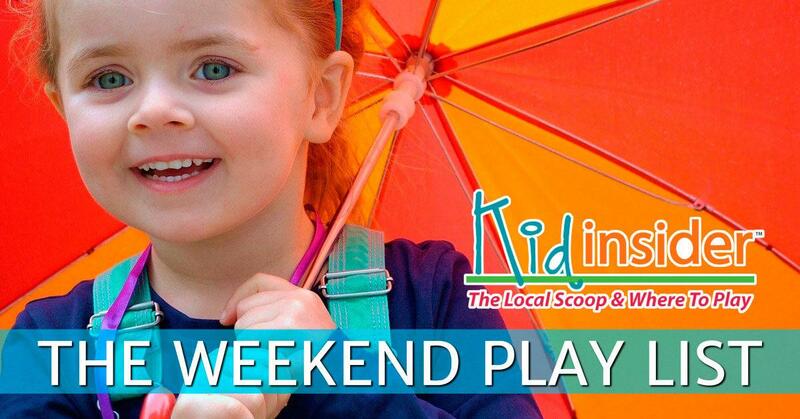 to save time planning your family's weekend activities! Every day @ the center of the Cascade Mall. Come in for photos with the Easter Bunny. Bring the whole family - pets too! 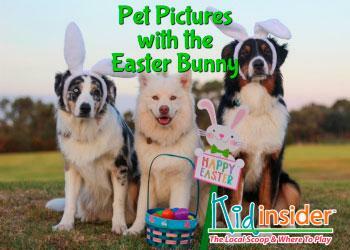 Hop on in for a FREE digital Easter or Spring themed photo! 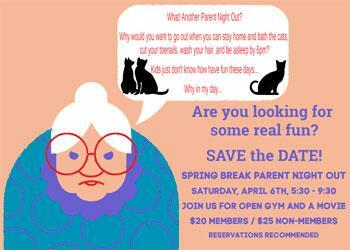 Spring Break Parents Night Out - Saturday, April 6th ~ 5:30-9:30pm - Drop your kids off for open gym & a movie while you get the evening to do with as you please! April 13th, 20th & 27th: Michael's Kids Club in Burlington - 10am-Noon - Easter and Spring themed crafts for $3. April 16th: Easter Craft Night in Anacortes - 6pm-8pm - DIY Easter themed crafts. 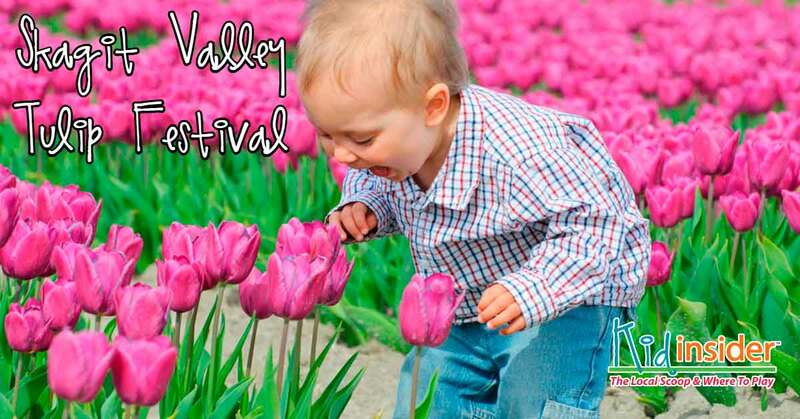 There are several family-friendly events listed in the Tulip Festival Guide that is linked below. We've included the Tulip Parade, Locals Only Night @ Tulip Town, the PACCAR open house, the Just Between Friends sale and more! Thank you all so much for your continued support of Skagit Kid Insider!! This page is always being updated with new events. Check back often so your family won't miss creating a new family tradition or memory. All material contained in this guide is copyrighted and protected under the Digital Millennium Copyright Act. No part of this guide may be copied or reproduced in any way. Add a "Flyer" Ad to your event listing for $75 and have it linked to your website or Facebook page. It is THE BEST way to get your business in front of Skagit County families!! I include a Facebook post with each ad and I just reached 11,200 followers on Facebook. SKAGIT KID INSIDER IS NOT PERSONALLY RECOMMENDING THESE EVENTS. THANK YOU & MOST OF ALL ENJOY TIME WITH YOUR FAMILY!